The Institute on Assets and Social Policy (IASP) is a research institute that advances economic opportunity and equity for individuals and families, particularly households of color and those kept out of the economic mainstream. Our work furthers the understanding that assets and wealth are critical to household well-being and all families should have access to the resources and opportunities needed to participate fully in social and economic life. Working at the intersections of academia, policy, and practice, IASP partners with diverse communities to transform structures, policies, and narratives. 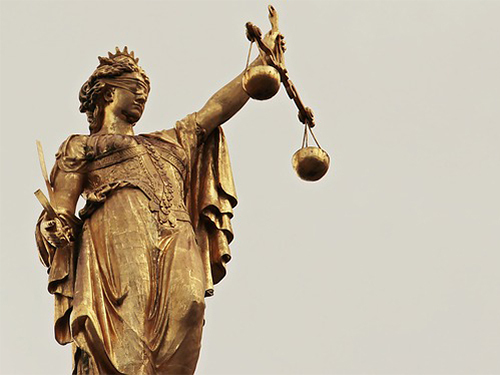 Grounded in a social justice tradition, our research informs strategic action for racial and economic justice to achieve an inclusive, equitable society. 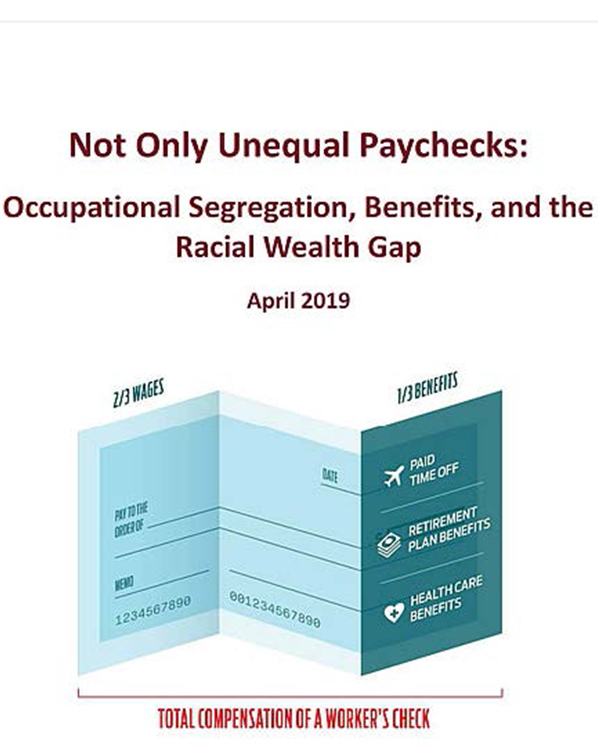 In partnership with The Worker’s Lab, we are elated to release the report, “Not Only Unequal Paychecks: Occupational Segregation, Benefits, and the Racial Wealth Gap,” which reveals that pervasive racial disparities in the workplace are a key contributor to the racial wealth gap. The occupational segregation and benefits disparities we see today in the U.S. workforce encompass much more than unequal paychecks and these inequalities have crucial impacts on the long-term financial security employees and their families. 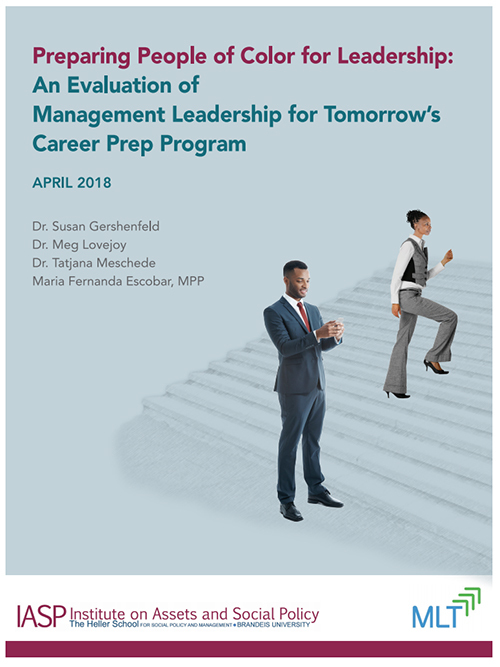 Based on an extensive evaluation, researchers at the Institute on Assets and Social Policy (IASP) found Management Leadership for Tomorrow's (MLT's) Career Prep program delivers college-to-career results for Students of Color, positioning them for greater economic and social mobility. 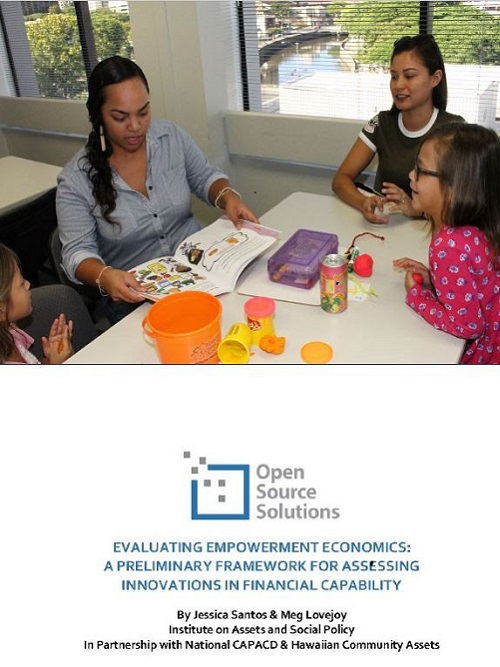 IASP's new evaluation framework developed in partnership with National CAPACD, Hawaiian Community Assets, and other API-led organizations around the country sets the stage to capture the multi-dimensional impacts of empowerment economics for individuals, families, and communities. Inequality is not merely about access to resources and assets, but rather, that similar accomplishments convert to financial gain differentially by race. Racial wealth gaps among younger adults grow dramatically over the life course. Our findings emphasize the importance of policy changes rather than behavioral changes in the broader effort to build an inclusive economy. 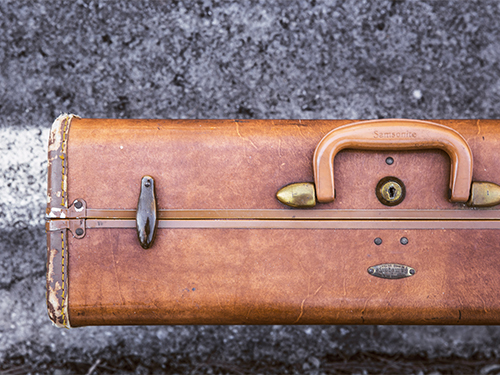 For most Americans, work continues to be a primary source of income and identity. 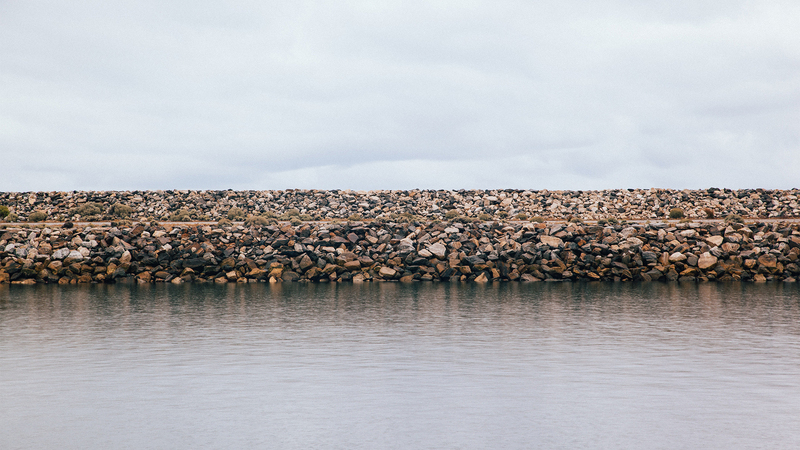 Yet work and wealth pathways that functioned for many in the past have shifted, and there is increasing awareness about patterns of exclusion that shape these paths. Our research focuses on the factors that break down the work and wealth pathways in our economy. Stable communities are critical for family well-being and economic security. Central to stable communities are housing stability and high-quality community-based resources. 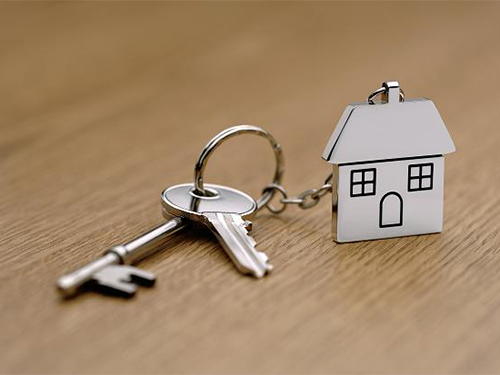 Our work focuses on a issues including housing and homelessness, housing-based asset building initiatives, and entrenched inequality in access to community resources.